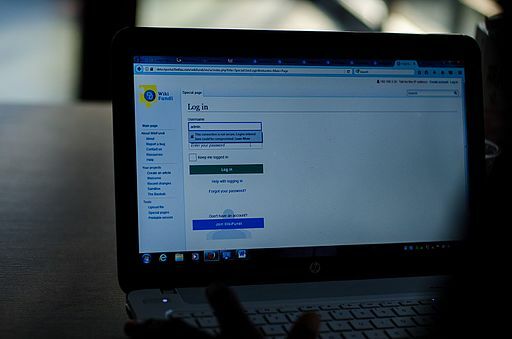 In Africa, access to electricity, technology and internet connectivity often fails or is not available at all. 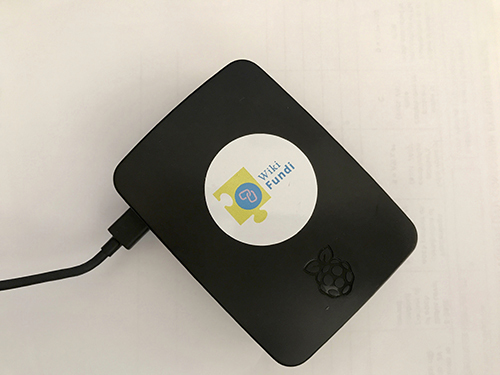 Driven by the belief that this should not prevent new editors from being trained or deter them from contributing to Wikipedia – WikiFundi provides an offline editable environment that is a similar experience to editing Wikipedia online. 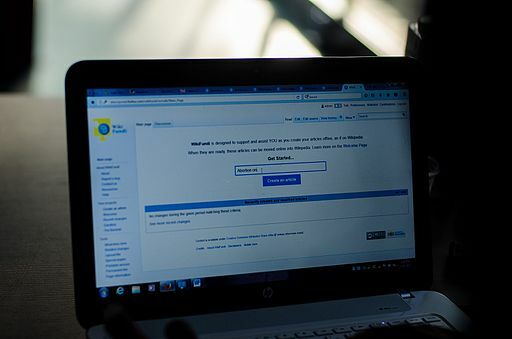 This platform enables individuals, groups and communities to learn how to edit Wikipedia and work on articles collaboratively. Once completed and connected to the internet, these articles can be uploaded to Wikipedia. 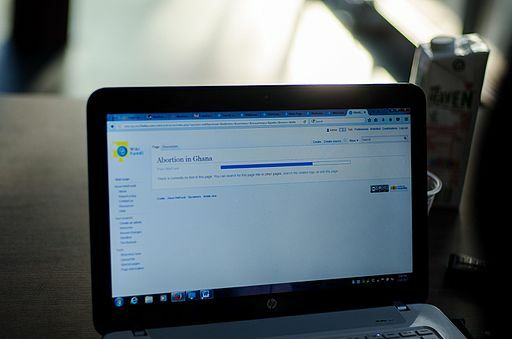 The WikiFundi environment was designed and managed by Florence Devouard and Isla Haddow-Flood (Wiki In Africa) within the frame of the WikiAfrica movement. 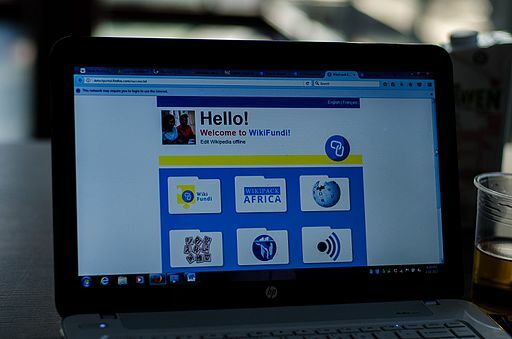 The creation of WikiFundi, and the proof of concept of Wikipack Africa and WikiChallenge African Schools, was funded by Foundation Orange, and supported by Wikimedia CH. 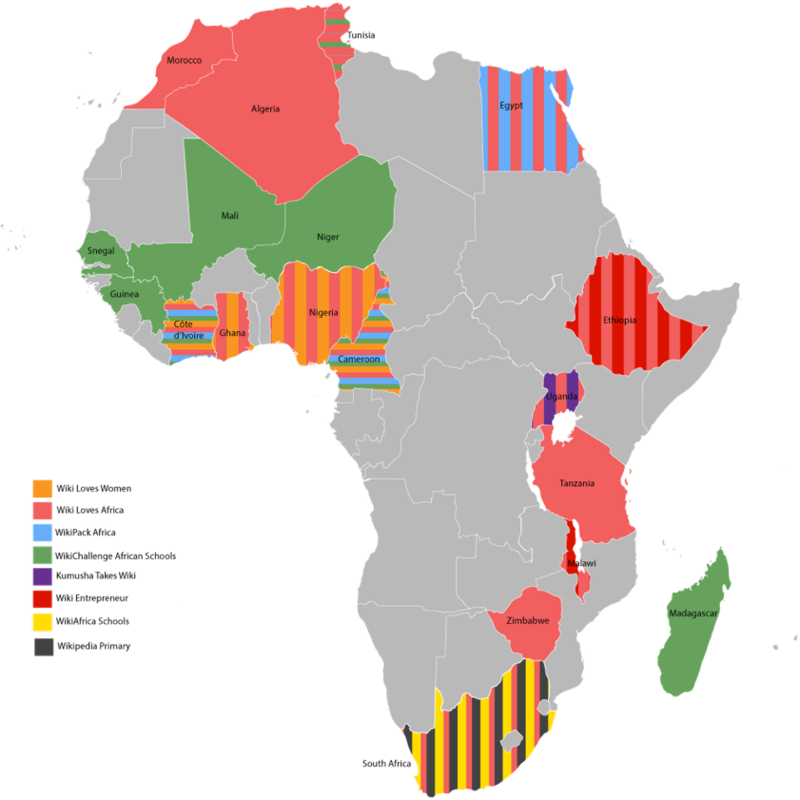 WikiChallenge African Schools – part of the Orange Foundation’s Digital Schools Project in Cameroon, Côte d’Ivoire, Guinée, Tunisia, Madagascar, Niger, Sénégal, and Mali. 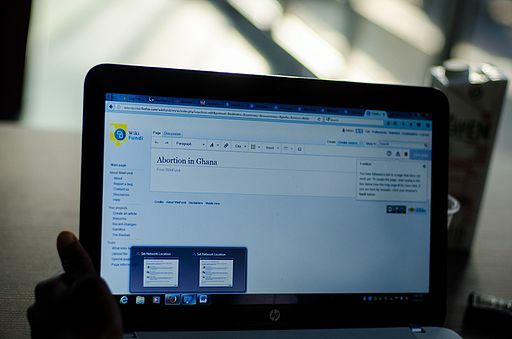 WikiAfrica Schools – where WikiFundi is being used as the tool to integrate writing articles for Wikipedia into the school system in South Africa. A proof of concept is being conducted in 2017 at the African School of Excellence and with Global Teachers Institute, funded by lettera27.